REAR BACK UP CAMERA, THIRD ROW SEATING. Odometer is 8814 miles below market average! Recent Arrival! 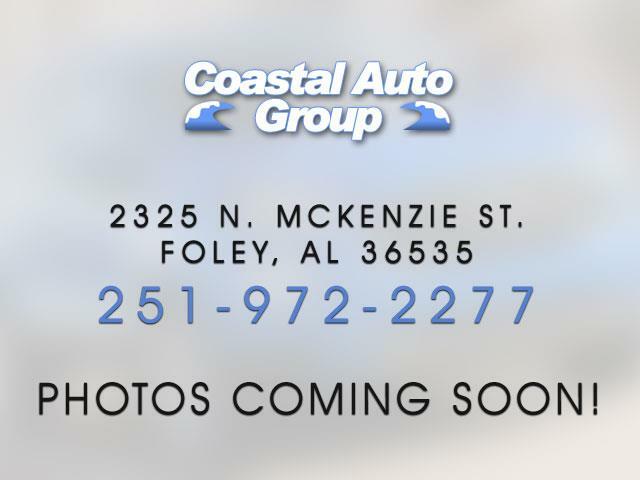 Red 2015 Ford Explorer XLT FWD 6-Speed Automatic with Select-Shift 3.5L 6-Cylinder SMPI DOHCFrom the moment you step on our lot until the time you drive away in your next car, your buying experience with Coastal Auto Group is our number one priority. We encourage you to use the expertise and resources of our sales staff; they are here to help you find the right car at the right price. Call us today at 251-972-2277 to schedule your test drive!Awards: * 2015 KBB.com 5-Year Cost to Own Awards * 2015 KBB.com Brand Image AwardsReviews: * The 2015 Ford Explorer is a roomy, comfortable, versatile, and more fuel-efficient SUV than its truck-based ancestors, or even modern vehicles like the Chevy Tahoe. If that's what you need, the Explorer fits the bill. Source: KBB.com * Upscale cabin; abundant high-tech features; comfortable ride; fuel-efficient turbocharged four-cylinder engine; strong turbocharged V6. Source: Edmunds * The all new, bold and dashing 2015 Explorer is your family's very own 7-person adventure machine. Explorer inspires with best-in-class hwy fuel economy even the hybrid competition can't beat: 28 mpg with the 2.0L EcoBoost engine. For the performance-driven, the 3.5L EcoBoost V6, standard on the new Explorer Sport, produces best-in-class V6 power and torque. There's an Explorer to go wherever you want. Stay connected to your calls, music and more with both hands on the wheel with Ford SYNC. Increase your confidence with our driver-assist advancements. Explorer's highly capable Terrain Management System is paired with Intelligent 4WD to give you seamless shift-on-the-fly confidence. When encountering challenging conditions, just turn the dial to match the scene outside. When traffic is detected in your blind spots, the available BLIS (Blind Spot Information System) with cross traffic alert is designed to alert you with a light in your sideview mirror.